When was the last time you let your imagination run wild, when you got your dream on? Dream Day is a morning to dream again, taking time to stop, to listen to Him, to walk with Him, and to encourage yourself around what God wants for you and of you in 2019. 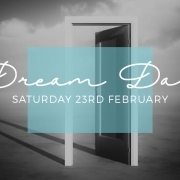 With short sessions to to provoke you to dream with Jesus, time for prayer and reflection, Dream Day will help you hear God, your own heart and receive His courage and faith into you. 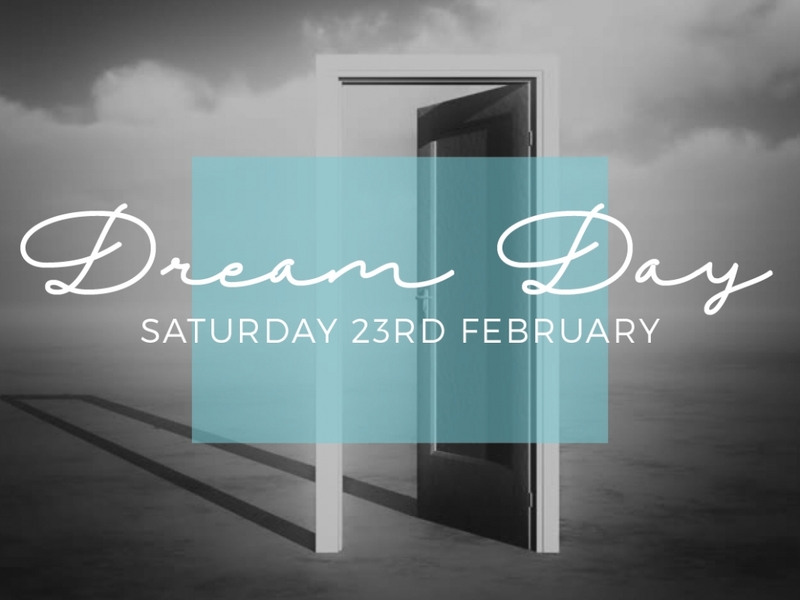 Dream Day will be held at Lilian Fraser Gardens, Cnr of Bellamy and Laurence Street, Pennant Hills, NSW.